Velcro is great for Baby Bibs because they are easy to fasten. But if your baby gets a little bit older, they might rip them off and make a real mess. What alternatives are there? 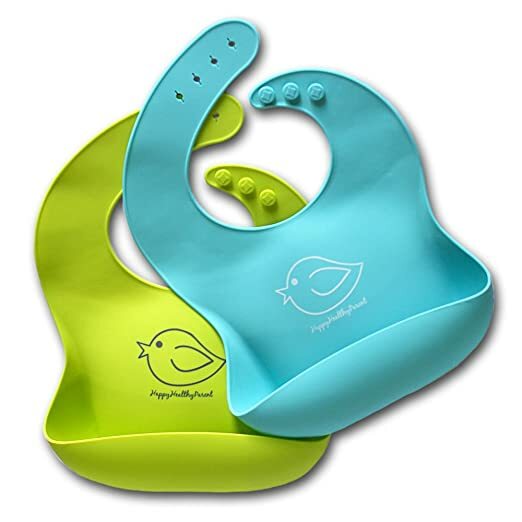 Baby bibs are a necessity for any household with a little one. When your baby is a newborn, the bibs will help prevent their clothes from getting wet from formula, breastmilk, or spit up, which will save you an outfit change. 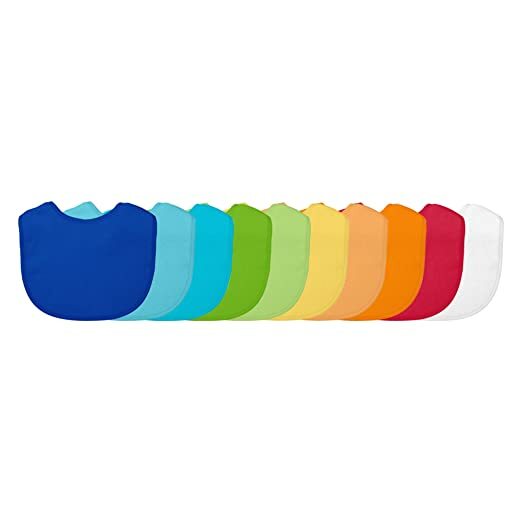 As your baby starts to grow and teething happens, your baby will become a drool machine, so you'll want an absorbent bib that can soak up everything and dry quickly without having to switch it out a dozen times a day.